Goldcoast Ballroom & Event Center | 17th Annual Halloween Party & Costume Constest at Goldcoast Ballroom - Friday, October 31 - 8:00 PM!! 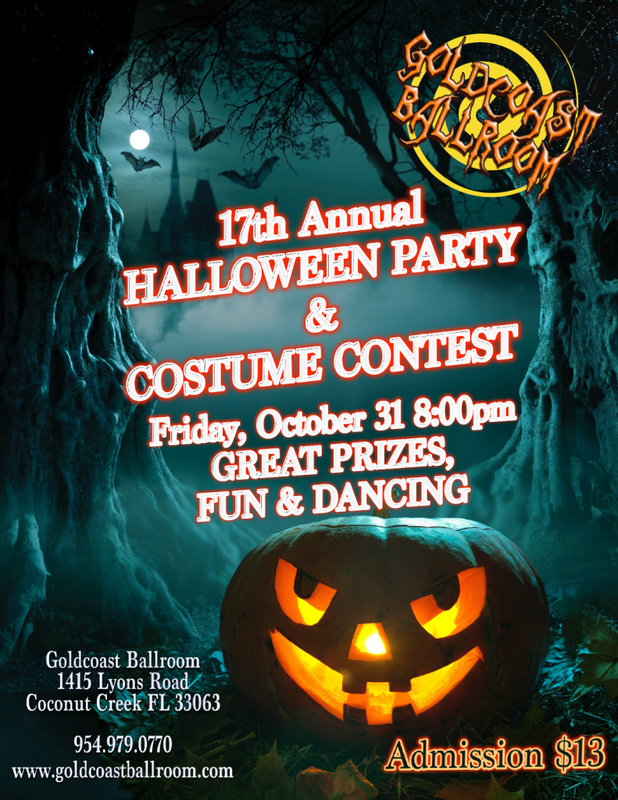 17th Annual Halloween Party & Costume Constest at Goldcoast Ballroom - Friday, October 31 - 8:00 PM!! Friday, November 31, 2014 – Starting at 8:00 PM! !